Our newest location in Flower Mound is remarkably stunning with its high vaulted ceilings and chandeliers in the Chapel. Your guests will be impressed with our gleaming pews, raised altar and old world style. Aristide’s beautiful landscape makes for a phenomenal setting for your wedding with full, vibrant trees, water features and string lights. 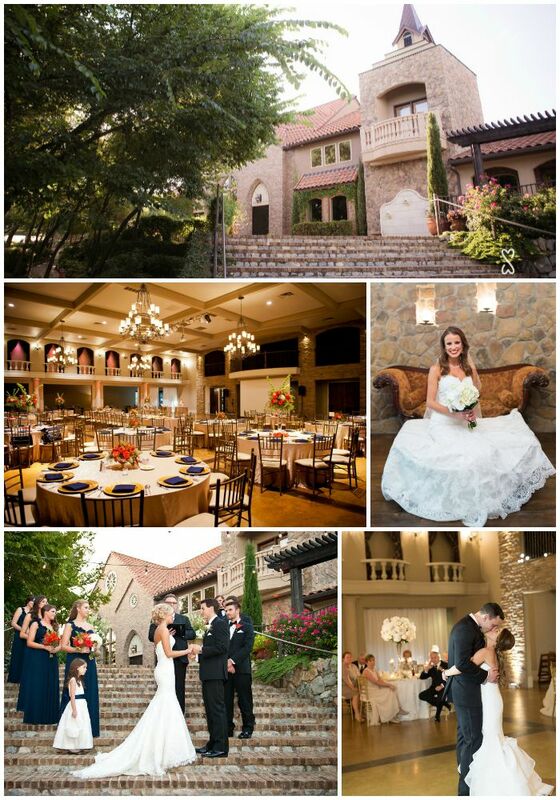 Aristide | Flower Mound has two Wedding Suites designed with every aspect of you in mind. Our largest Wedding Suite hosts a private restroom, makeup counter, and gorgeous surroundings for your special day. Accommodating 160 guests, the possibilities are endless in our spacious reception hall with a built in bar, wall of windows and chandeliers. Aristide | Flower Mound provides the perfect backdrop for your reception including chairs, tables, linens and centerpiece vases. The only thing our gorgeous venue is missing is you! Modeled after an 18th century Italian villa, Aristide’s elaborate design and grand amenities promise to make your Event one to remember. Whether your wedding is on the grand outside staircase, nestled under the loggia or in our indoor ballroom; Aristide’s beautiful landscape makes for a spectacular setting for your wedding. We have two wedding suites uniquely designed with every aspect of you in mind! Our largest Wedding Suite includes a Private restroom, makeup and hair stations, a 3-way mirror and pedestal. Our additional wedding suite includes a private restroom, TV with cable, and plenty of seating to relax before your ceremony. Our grand ballroom is the ideal space for your dream reception. Aristide’s 16 arches in the second story of the ballroom can provide colored lighting that will complement and set the mood for your event. The ballroom has four large 6-foot-high chandeliers that are quintessential Tuscan. The wood beams in the ballroom complement the floor detail and tie the room together. Throughout the Venue, we have several gorgeous photo opportunities from our classic stone wall, cocktail area, outdoor fireplace, and beautiful wooden doors. Here’s a link to our wedding photos! We loved the venue and staff so much!